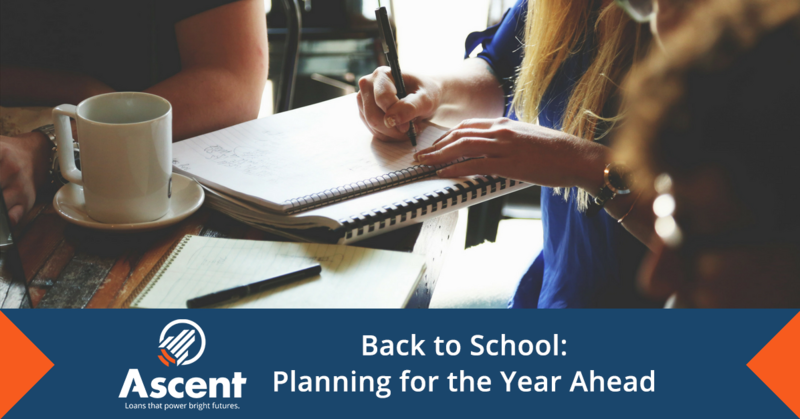 In our blog, Budgeting Tips for the School Year, we explored several ways in which you can prepare yourself for financial stability throughout college. In this Back to School blog, we’ll be providing more tips on how to thrive mentally and financially throughout the semester. Even when you’re well within the school year, it’s important to stay on track to meet your educational and financial goals. Once you have the budgeting ball rolling, it’s much easier to keep it going, but you’ll still have to work through the occasional bump in the road. We’ll explore some of the mental and financial challenges the school year can present, and ways to overcome these obstacles. By building upon your previous budgeting and planning knowledge, you’ll be well-equipped to take on whatever challenges you may face on the path to higher education. If you’ve planned ahead, created a budget and developed financial education, you’ve already gone a long way toward making the coming year successful. However, the glue that holds all these facets of education together is perspective. The proper perspective will help you stay on track when challenges arise and avoid accumulating costly habits. This means seeing the big picture, staying focused on your goals and being aware of the steps to take in order to make them happen. Your ultimate goal, whether it’s a particular profession, diploma or other accolades, may seem a long way off—especially as a freshman or sophomore. Students can be discouraged by the lack of connection they feel to the fulfillment of their goals. If you relate to this, you’re not alone. The key is to break down goals into small, manageable steps. When you take things one step at a time, you get a sense of reward at even the small victories. This perspective helps to motivate you to push further. Any great achievement, whether it’s acing a final or building a pyramid, happens one step at a time. Everybody faces challenges on the path to achieving educational goals. Various elements of life play a role in a journey as important as college. It can feel like there’s a lot on your shoulders, especially if you’ve taken over responsibility for paying off your student loans. Sometimes, stress that accumulates in the classroom can affect your finances. In other words, you may be tempted to neglect good financial habits if you’re overwhelmed in another aspect of life. If this happens, don’t be afraid to reach out for help when you need it from family, friends or school faculty. There are many resources available for getting back on track. You don’t have to go it alone—this is when zooming out and seeing life’s big picture can really help. We learn to be resilient by working through challenges, which can benefit our personal and professional future. While you should aspire to stick to budget the best you can, there will undoubtedly be some situations when it’s appropriate to spend a little more. Occasionally, rewarding yourself can give a big boost to your morale. These don’t have to be extravagant expenses—they can be little things that you love. Remember that overdoing these things makes them less special, so reward yourself only when you’ve earned it. Splurging on new experiences is often more rewarding than spending money on new possessions. For example, taking those surf lessons you’ve been wanting may be more beneficial than buying yet another pair of sunglasses. New experiences help us grow, whereas material things can be disposable and forgettable. Don’t be afraid to go out and have fun but remember that leisure time is even better when it’s a reward for working hard! As you prepare for the year ahead, be sure to periodically check in with the resources available to you. Our helpful links page and NerdWallet blogs are frequently updated with the latest in student resources, so be sure to hit refresh. In addition, your college may offer new resources that weren’t available last semester. To take advantage of these, you must find out about them first. Stay current with message boards and your school website to have a better idea of what’s available to you. 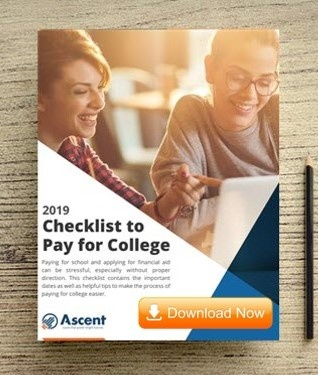 With these resources at your disposal, along with proper perspective and resilience in the face of challenges, you’ll be one step closer to reaching your college goals.